This is the first time the Supreme Court has ever issued a stay on regulations before an initial review by a federal appeals court. The decision voids a water sale agreement and a lease agreement for failing to comply with state environmental review requirements. The company has filed a lawsuit against the U.S. government, and signaled its intent to petition for arbitration against the State Department under NAFTA. The Pennsylvania Supreme Court applied estoppel by deed to an oil and gas lease where the owners had record notice of a reservation of mineral rights. The Texas Supreme Court recently clarified its nuisance law. Excelling in an area that most attorneys struggle in is a good way to win over your clients. 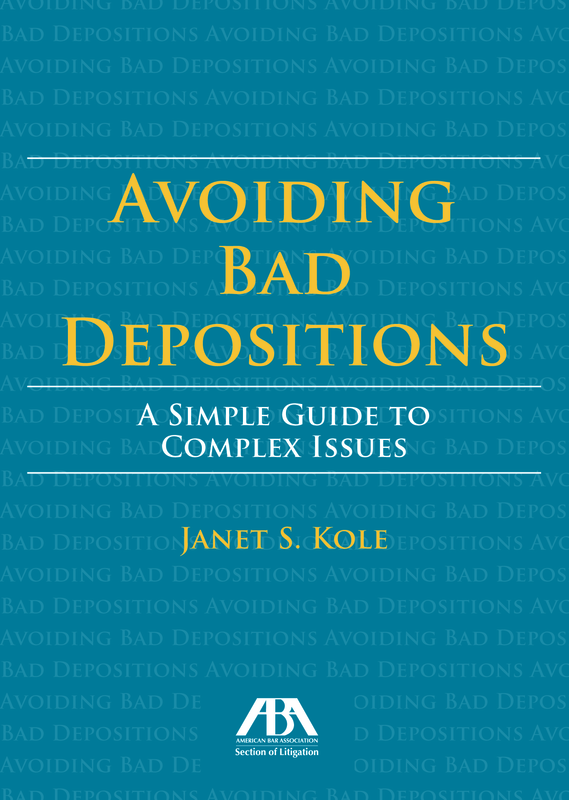 Topics may include litigation trends related to royalty, lease, construction, and other types of disputes. Learn more. The Energy Litigation Committee is looking for authors for articles about energy litigation and related cases. Contact an editor below for more information. The latest edition of the Energy Litigation e-newsletter is now available.